Something new and exciting, Rachel is the guest, wait, what? 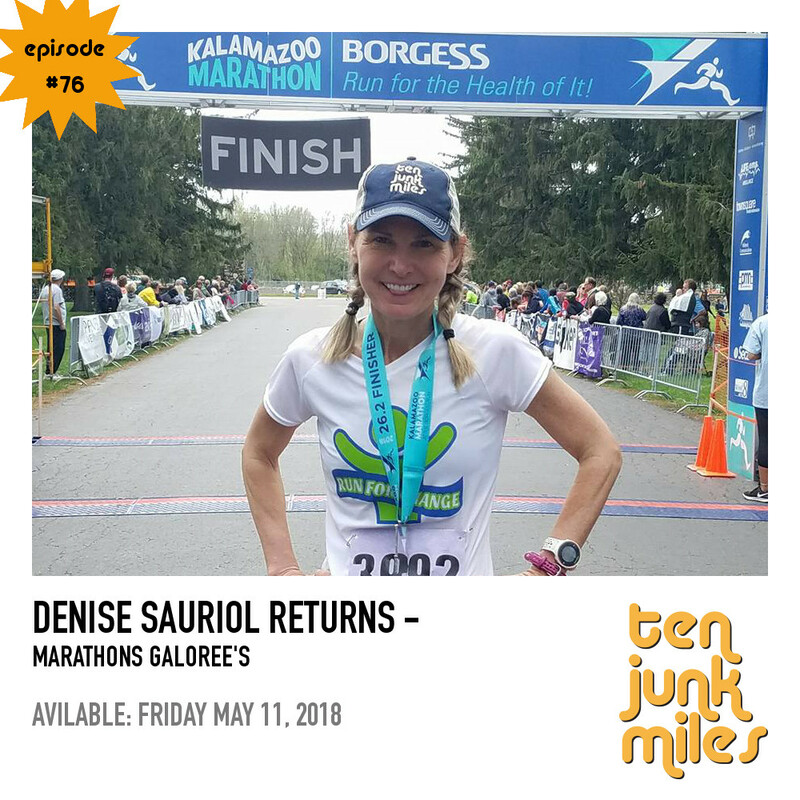 Join Scotty, Adam, Tony, guest host Siva and special guest Rachel Ingle for Ten Junk Miles to discuss the Galena Sky Trail Race, Adam discusses crewing at Ice Age 50, reporting cheaters, Denise Smith joins us to discuss evaluations, TJM Strava Shoutouts, Reviews and much much more. This episode brought to you by Denise Smith Physical Therapy and Running Academy. Listen for a special discount on a screening with Denise! 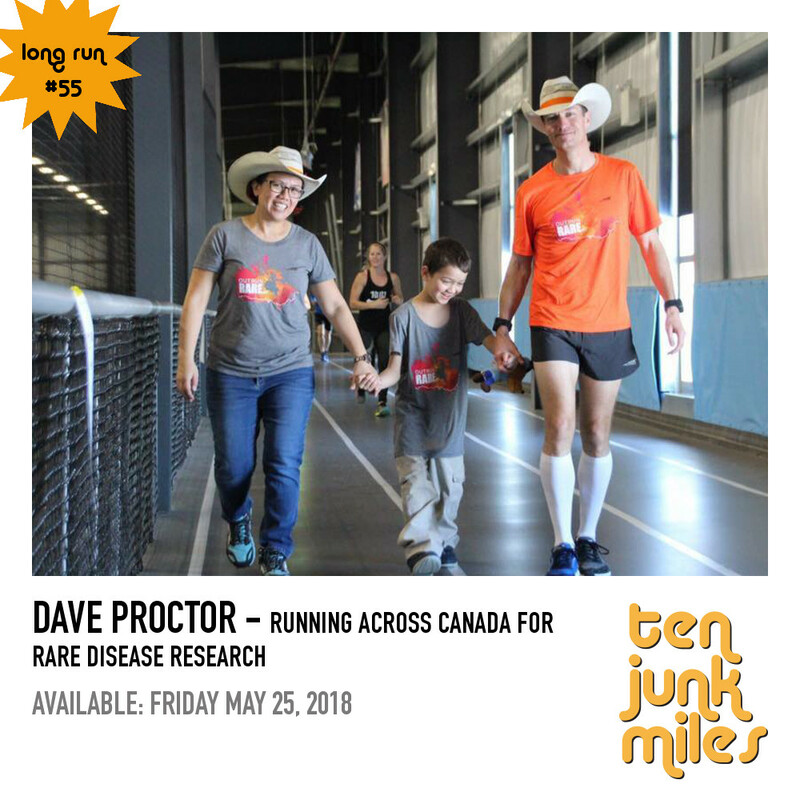 Dave Proctor is about to do the unthinkable.....he’s going to run across Canada faster than anyone has ever done it before. in the process he’s gong to raise a ton of money for rare diseases....an issue that is near and dear to him. Dave is an amazing guy with a great story! A real treat! 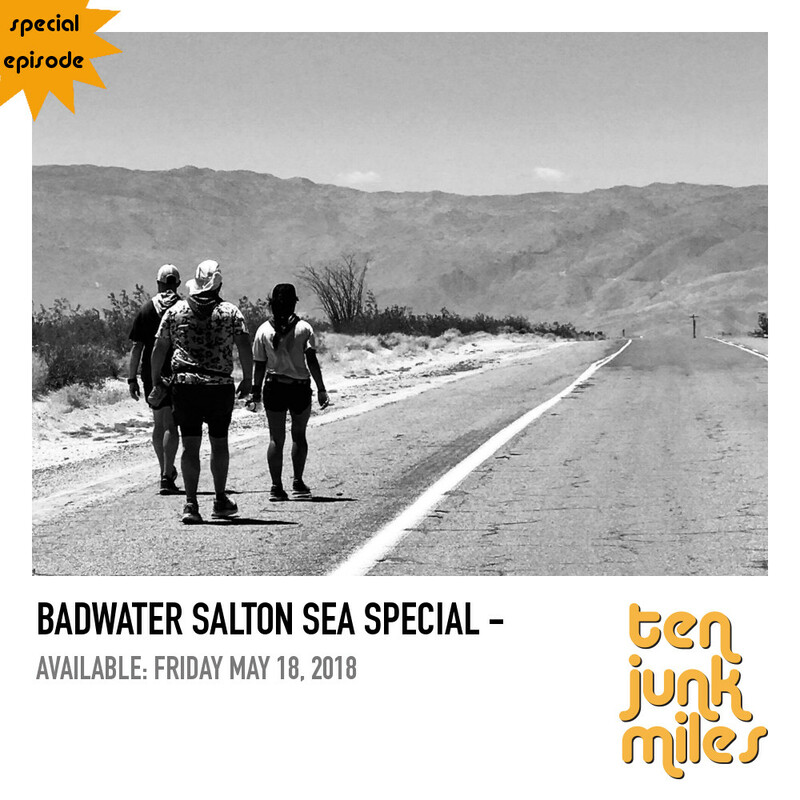 Join Scotty, Adam and Rachel along with special guests Julia Millon, Cheryl Zwarkowski, Chris Kostman and Roger Burruss for a special episode discussing in depth the 81 mile Badwater Salton Sea. An in depth analysis of the event itself and all things related to their performance. Join Scotty, Adam, Tony, Rachel and the triumphant return of the Marathon Whisperer Denise Sauriol to discuss her travels all over the world running marathons, fresh of the Boston and London Marathons. They also discuss the first half of Cory Reese's book "Nowhere Near First," marathon coaching, the deadpool, strava shoutouts, and much much more! 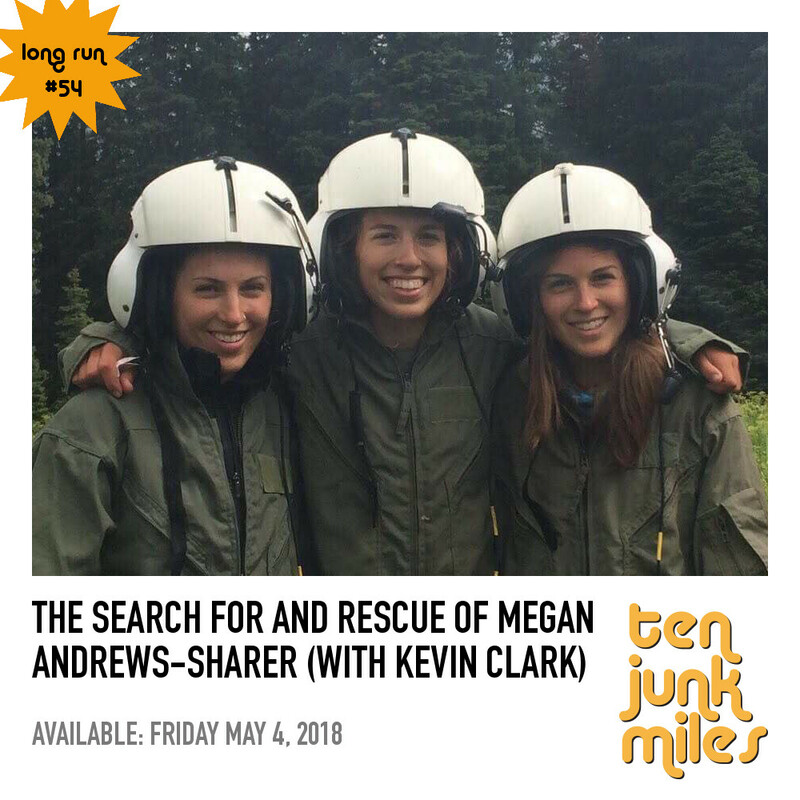 Join Scotty, Kevin Clark and Megan Andrews-Sharer for the remarkable story of a hiking/camping trip which leads to a search and rescue. It's a really eye opening story of how even a very experienced hiker/camper can run into problems on the trail.